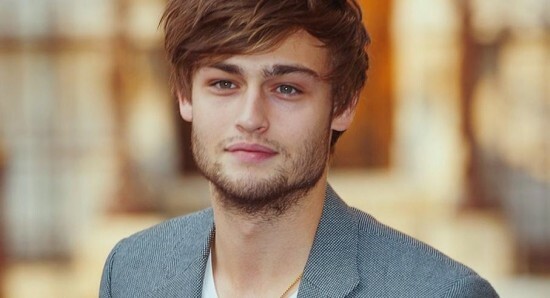 The UK has given us some top acting talent over the years and one of the current stars in Hollywood who we are big fans of, is the supremely talented actor Douglas Booth, who has played some very interesting and exciting roles in some fantastic movies over the years, with plenty more lined up for the coming years. 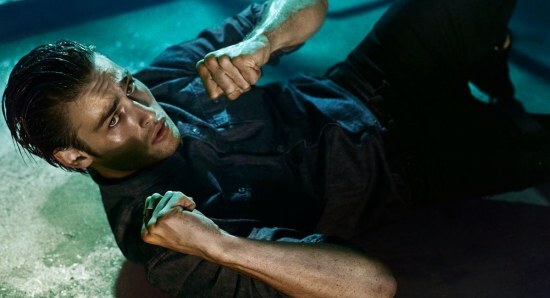 Next up for Douglas Booth is the upcoming new movie The Dirt, which is currently in the filming process and sounds like it has to potential to bring us one of the best acting performances from Douglas Booth to date. We cannot wait to see how The Dirt does on the big screen and we are also very excited about the acting talent that will be on show. Whether you are big fans of the Motley Crue or not, we have no doubt that this will be a film which is worth watching, as it is always interesting to see how such big influential stars come to be. As you no doubt already know, The Dirt is going to focus on "how Mötley Crüe came to be one of the most notorious rock 'n roll groups in history." 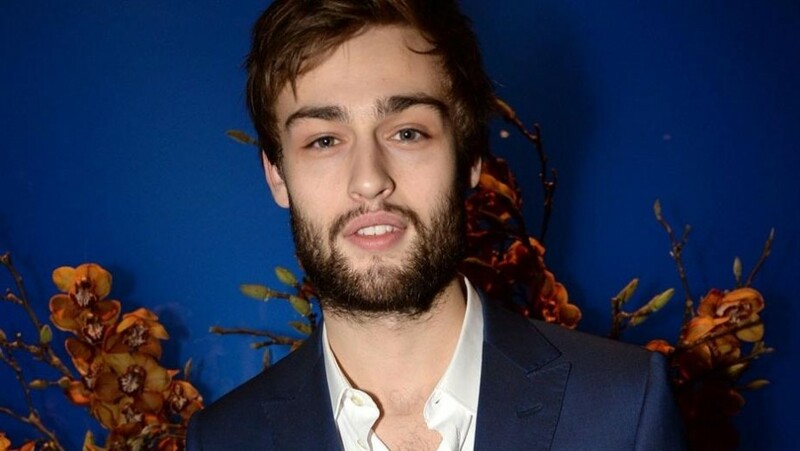 While Douglas Booth will be taking on the role of Nikki Sixx in The Dirt, the rest of the cast will see Machine Gun Kelly as Tommy Lee, Iwan Rheon as Mick Mars, and Daniel Webber as Vince Neil, as well as plenty of other top stars playing some very familiar faces. The Dirt is being directed by Jeff Tremaine, with the movie still waiting to get an official release date.